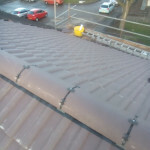 specialist roofing are a a very friendly team.we undertake all kinds of work from small to large exstentions reservations General roof repairs to re-roofs new roofs flat roofs lead work .we also do landscapeing,we work with the clients to provide the best possible survives for the best prices. 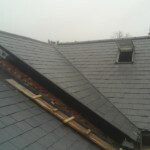 I have been in the building and roofing trade 15years now.in 2015specialist roofing & building started as three brothers where we have now been together for 4 years. 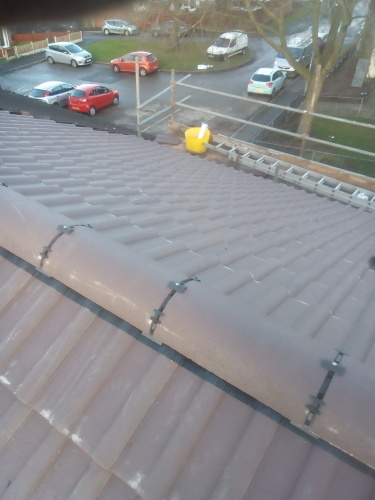 First building little porches to now working with larger companies .we have worked on contracts work for larger local companies an lots of residential and industrial work. 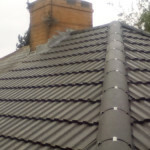 we provide very good survives for the bestprices,we do work along side other trades men to undertake different kids of work.we do house refurbs all building renovation work carpentry work first fix and second fix. 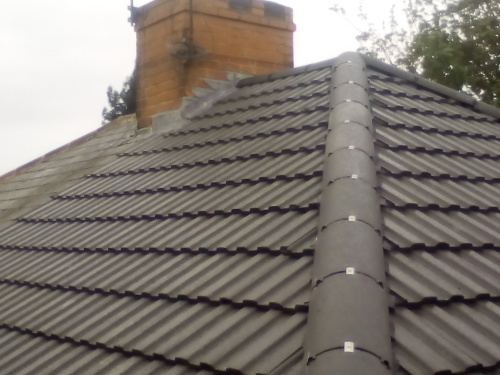 re-roofs,new roofs,flat roofs,tiling,slating,lead work,chimney re-points,we also have a landscapeing team who do general maintenance garden refurbs slabbing paving garden walls and much much more. 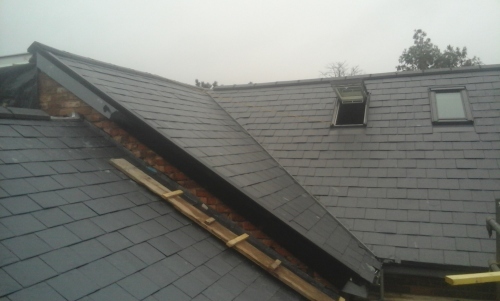 How long for loft conversion? Cost of removing a hedge?